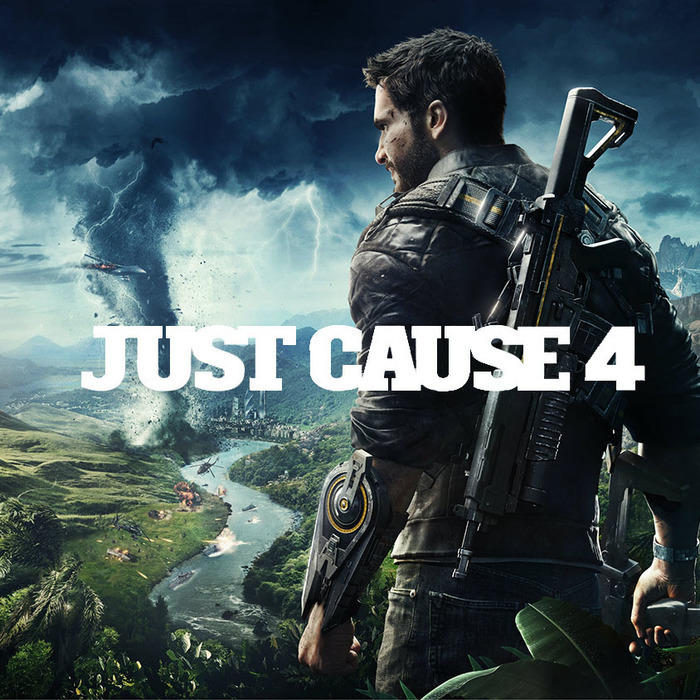 We're thrilled to have had a large chunk of our catalogue placed in the in-game of the brand new Just Cause 4 video game, just released by Square Enix. A big thank you also goes out to Avalanche Studios. You can check out the mind-bending launch trailer here.